Yay! 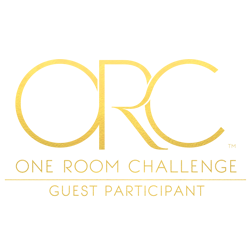 I am happy to report that I am diving in headlong again as a guest participant in the popular One Room Challenge (ORC). 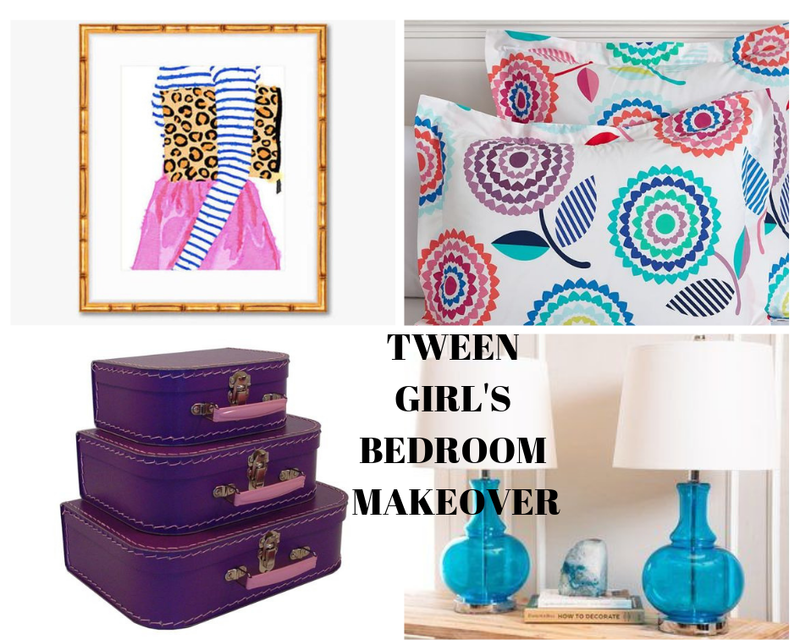 This season, the targeted space is my tween daughter's bedroom. 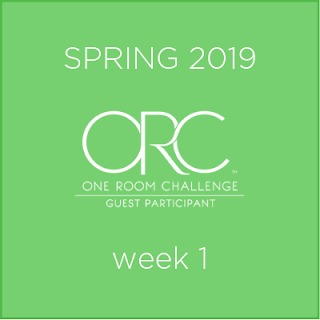 For those of you who are unfamiliar with the ORC, it is a biannual event that includes 20 designers and more than 100 guest participants who makeover/decorate a space in just 6 short weeks. Each week, participants take us on their journey to reveal the challenges and successes encountered along the way. 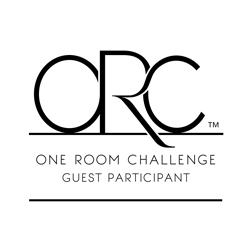 The ORC then culminates on week 6 when the final reveal is made. 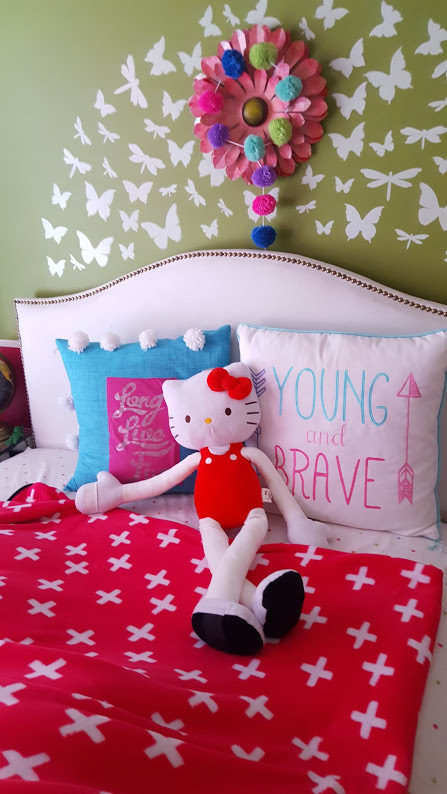 My daughter's bedroom is currently one of the most favorite spaces in the house and is constantly referred to as "the pink and green room". 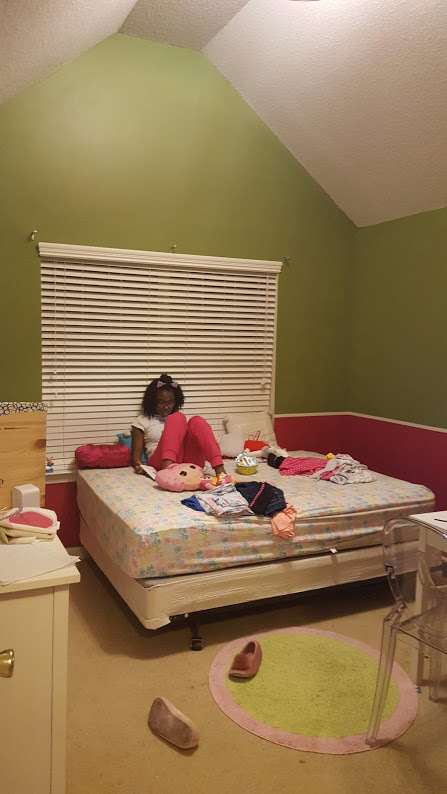 As you can see, the color scheme is quite beautiful but my daughter outgrew it after having lived with all the decor for 10 years. I was so anxious to start the Challenge that I immediately went to town and began taking everything out. 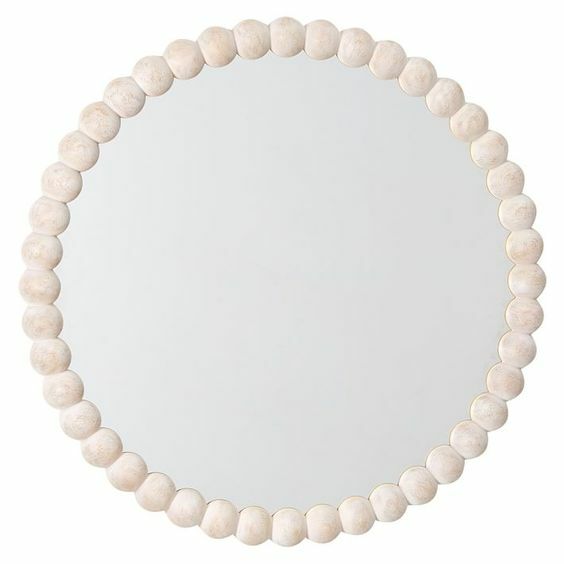 I will reveal the paint color I plan on using in my next post. Until then, stay tuned for a hopefully remarkable transformation. Thanks for stopping by and have an enjoyable week/weekend! 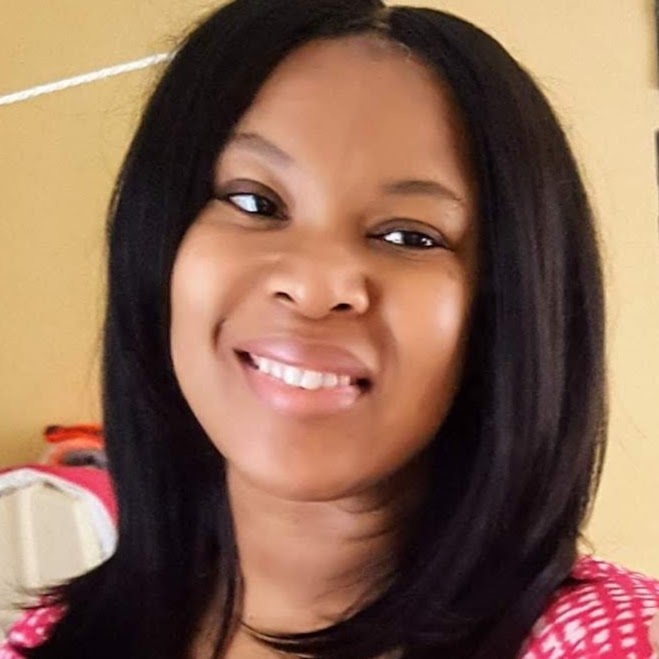 Don't forget to go here to give some love to other participants of the challenge. Hi! 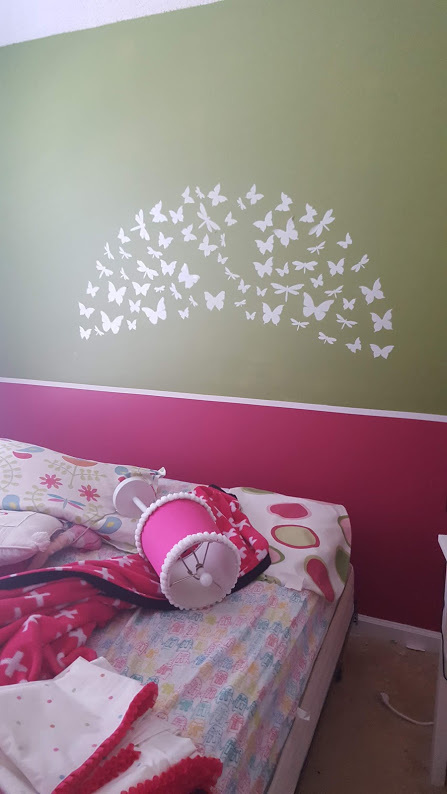 That’s nice that you are making over your daughter’s bedroom for the challenge! 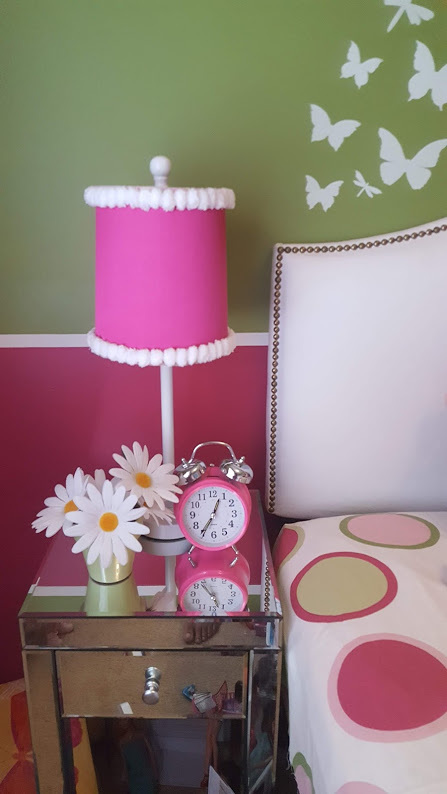 I’m working on my daughters’ bathroom. 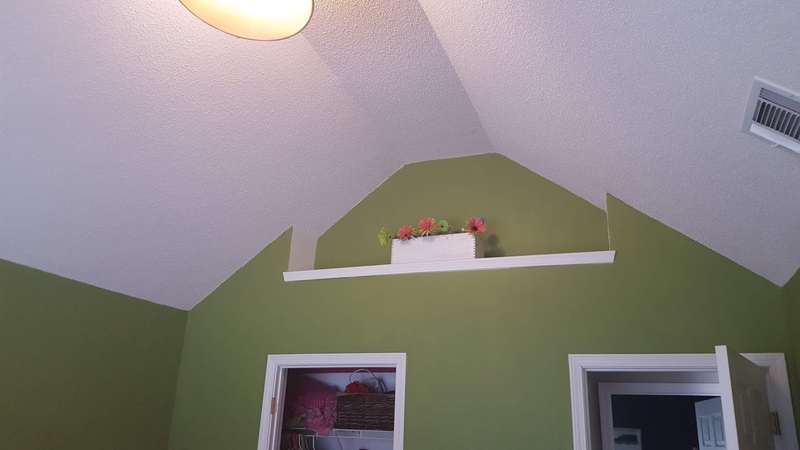 Can’t wait to see your space!